Few people worry about vaccine supply until a shortage occurs. New research from Duke University’s Fuqua School of Business focuses on market tensions that can keep vaccine manufacturers out of the business and price points needed to entice them in. Some children visit a doctor only once per year, so if a vaccine is unavailable at that time, they won’t receive it until the following year’s check-up. So the risk of preventable infection spreading grows. In 2004, the Institute of Medicine warned of a fragile vaccine supply, reporting that shortages affected eight of 11 childhood vaccines. That prompted 35 states to suspend school immunization requirements. 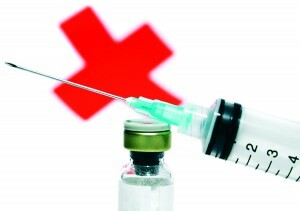 Studying the 2004–2013 supplies and prices of 22 vaccines, Ridley and his colleagues found 24 instances of shortage. Those resulted not from increased demand, but from a dwindling of supply. They peaked with seven shortages in 2007. The average shortage lasted 510 days. But the researchers found that the situation has improved since then. Since 2004, no shortages occurred for vaccines priced over US$75/dose. But improving supply is not as simple as the government paying $75 for any vaccine. Some doses are far cheaper. Business intelligence provider GBI Research reports that exceptional levels of activity and innovation characterize the breast-cancer treatment pipeline, with a staggering 1,050 drugs in active development across all stages and 347 first-in-class programs. In Frontier Pharma: Breast Cancer — First-in-Class Innovation Clustered Around Growth Factor Signalling Processes, the company says this situation could significantly alter clinical and commercial landscapes of the disease market over the next decade. Factors driving innovation include a very large and growing patient pool, a well-established market with multiple unmet needs, and a robust understanding of the disease pathophysiology facilitating development of novel drugs to fill those needs. Developing products for novel molecular targets can be risky when their role in disease pathophysiology is poorly characterized. But Trewartha says the breast cancer pipeline has the potential to yield therapies that outperform existing products and mechanisms of action. The cure rate for early stage breast cancer is currently high, and the safety and tolerability profiles of existing monoclonal antibody (MAb) products are strong. But more advanced forms of the disease — especially metastatic cancers — are not so treatable. 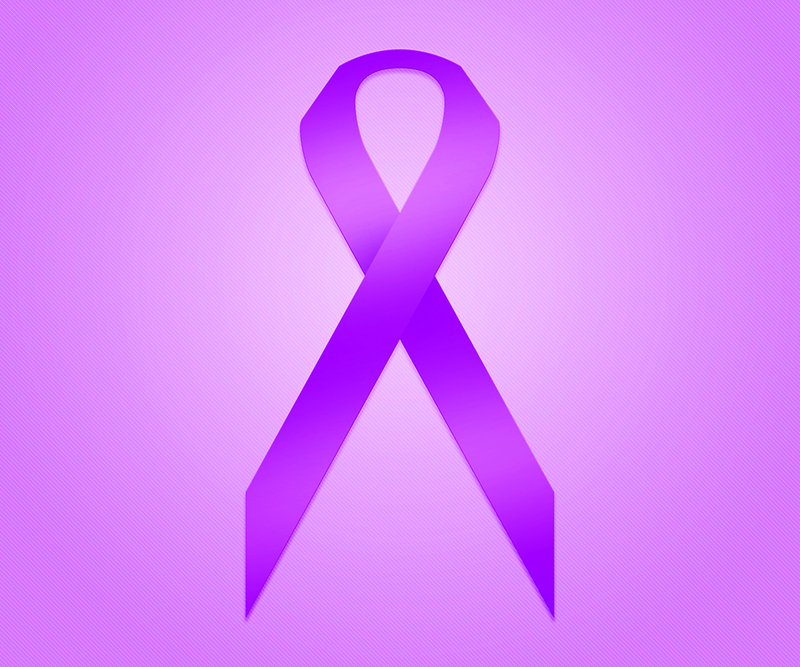 The global market for breast-cancer treatments could increase in value from $10.4 billion in 2014 to $17.2 billion by 2021 at a compound annual growth rate (CAGR) of 7.3%, according to another recent GBI report. In Major Developed Markets to 2021: Growth Driven by Rapid Uptake of Premium Priced Biologics and Rising Incidence, the company predicts strong growth primarily from substantial increases in the prevalence of breast cancer, with rates of the disease expected to rise over the forecast period due to an aging population, changing lifestyles, and higher survival rates. Meanwhile, the Asia–Pacific (APac) market is set to experience considerable expansion from $1.9 billion in 2014 to $3.4 billion by 2021 (a robust CAGR of 8.5%). Such growth will occur across the region in India, China, Australia, and Japan. In India and China, however, only patients in the richer territories will be given such drugs when they do become available. Patients in poorer districts will not be able to afford them, with a lack of social insurance and inadequate publicly subsidized services. Applying for oncology drug reimbursement is becoming more difficult in Australia. A time-consuming and complex regulatory and reimbursement process causes substantial delays in patient access. “Those factors limit the uptake of premium-priced therapies,” Allavarapu concludes, “which somewhat restricts overall breast cancer market growth.” Nevertheless, the sheer size of the APac populations offers high revenues even if a relatively small percentage of patients become eligible for treatment. The growing threat of the Zika virus must be addressed through a multipronged approach, says research and consulting firm GlobalData. The World Health Organization believes Zika could infect four million people in the Americas over the coming year. GlobalData analyst Mirco Junker says that a vaccine could be an effective measure over the long term, but it remains several years away and faces numerous obstacles to development. Meanwhile, limiting people’s contact with mosquitoes and developing effective diagnostic tests are crucial short-term measures. “The first step in fighting the Zika virus is to address the vector responsible for its transferral to humans,” says Junker. “Achievable actions, such as eliminating shallow standing water, using insecticides, and implementing next-generation genetic or microbiological approaches, all would contribute to the reduction of mosquito populations. And development of a reliable and cost-effective method to detect Zika infections is of paramount importance.” Such a test would need to be sensitive, specific, and cost-effective for widespread dissemination. It should be able to detect the large proportion of disease cases that are asymptomatic. Experts at the European Society of Clinical Microbiology and Infectious Diseases (ESCMID, Basel, Switzerland) are developing tools to monitor the spread of the Zika virus and gathering solid data to better assess risks associated with the infection. They need to find evidence on how the Zika virus affects people, why it is spreading rapidly in the Americas, how it can be transmitted (apart from mosquito bites), and whether it is truly linked with congenital defects in babies and nervous-system diseases. In the February issue of the International Journal of Infectious Diseases, Eskild Petersen, et al., discussed the rapid spread of Zika virus and concluded that it and other arboviruses poses a threat not only to residents of Brazil, but also to attendees of the 2016 Olympic and Paralympic games in Rio de Janeiro. ESCMID researchers are working to develop better diagnostic tools and improve monitoring of the virus’ spread as they prepare for a possible outbreak in Europe and return of the virus to the African continent, where it was first isolated in Uganda’s Zika forest in 1947. The paper concludes that “molecular analyses of the virus are most urgently needed to understand whether a change in the virus can explain the rapid spread and the association with microcephaly in babies exposed to the virus during pregnancy.” Research into rapid diagnostics, treatments, and vaccines are under way, the review authors said. Specific and rapid diagnostic tests for the virus will allow better surveillance and assessment of the risk for microcephaly, Guillain-Barré syndrome, and other complications. “The emergence of Zika virus soon after the Ebola outbreak is yet another reminder for the urgent need for a coordinated global effort to have sufficiently resourced rapid response groups for proactive surveillance and conduct of priority research in emergency situations,” said Petersen. Aedes aegypti and Aedes albopictus mosquitoes are widespread in the tropics, the former being associated with the Zika outbreak. Aedes species are already responsible for epidemics of dengue and chikungunya viruses in the tropics and smaller outbreaks in Italy and France, so Europe could see Zika transmission too. 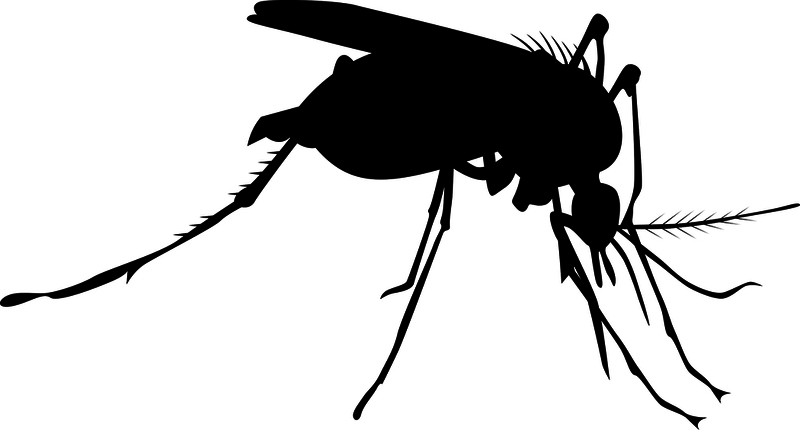 Research on whether other types of mosquito can act as Zika vectors is urgently needed. One main question to be answered is why the virus is spreading so rapidly now with no such huge outbreaks before. Researchers are working with empirical and epidemiological data now. Until Zika RNA can be analyzed (which will take several months), they will not know whether a mutation or other factors play a role in the increased occurrence of microcephaly and GuillainBarré syndrome in affected regions. European and North American residents face an infection risk if they travel to affected countries or have unprotected sexual contact with someone who has recently arrived from an affected area. There is also a risk associated with blood transfusions. If the virus reaches southern Europe, where past cases of dengue transmission have occurred, more people may be at risk. ESCMID is a partner in the Platform for European Preparedness Against Reemerging Epidemics (www.prepare-europe.eu). Through the PREPARE project, researchers are developing tools such as clinical research protocols and case-report forms for systematic use in collecting essential data and laboratory results for clinical studies on the virus. Purdue University (West Lafayette, IN) announced in January that it is investing over US$250 million in the life sciences over the next five years. The goal is to advance research that both improves lives and supports Indiana’s critical life-science business sector. The investment will enable faculty hiring and dozens of new positions across six colleges, with advanced instrumentation purchases and shared research facilities. This funding includes Purdue’s recently announced Pillars of Excellence in the Life Sciences Initiative, with $60 million into Purdue’s $2 billion “Ever True” capital campaign. This initiative established centers for integrative neuroscience and for inflammation, immunology, and infectious disease. The Pillars of Excellence initiative will be housed in Purdue’s interdisciplinary Discovery Park. A multimillion dollar investment in high-throughput screening instruments and establishment of a chemical genomics facility for drug discovery are planned, along with new core facilities in neurosciences and upgrades to existing facilities. 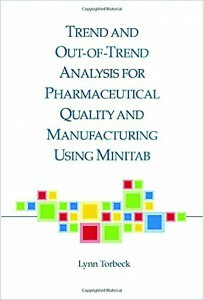 The pharmaceutical industry has no official guidelines regarding trend analysis of analytical data. The US Food and Drug Administration (FDA) Center for Drug Evaluation and Research (CDER) published a guidance for industry on investigating out-of-specification (OoS) test results in 2006. However, its only reference to out-of-trend (OoT) results states that much of the guidance is also useful for investigating them. Documents from the International Conference on Harmonisation of Technical Requirements for Registration of Pharmaceuticals for Human Use (ICH) contain no directions for OoT results, neither in Q1A (Stability Testing of New Drug Substances and Products) nor Q1E (Evaluation of Stability Data) guidances. But a recently published book by consultant and industry trainer Lynn Torbeck does give an overview of data trend analysis. All data analyses begin with data collection, the subject of Chapter 1. Torbeck makes it clear that, although it sounds very simple, proper data collection is fundamental for trend analysis. Chapter 2, “Data Concepts,” covers (among other things) measurement scales, definitions, and rounding — an often-discussed issue for most analytical teams. With reference to the classic “bead box,” the significance of variability and sampling are described in Chapter 3. Chapter 4, “Data Summaries,” reconfirms the importance of proper data collection. Chapter 5 describes very nicely the different options for presenting data: e.g., text, lists, tables, and graphs. And Chapter 6, “Distribution Analysis,” touches briefly on six different distribution types, but without additional reference that information is of little value. These first six chapters provide an introduction to data analysis and form a basis for trend analysis. What follows is the most interesting chapter, “Data Trending,” which is also the largest section of this book. Graphics show 14 examples of different types of trends (neutral OoTs, beneficial OoTs, and so on). Torbeck goes on to explain the terms, OoS, OoT, out of control (OoC), and out of statistical control (OoSC) in Chapter 8. But no explanation of the eight Western Electric rules is included, though they are mentioned here. In the final Chapter 9, the author lists examples of warning letters from the FDA to emphasize the importance of trending in the pharmaceutical industry. Two appendices briefly mention control charts and tolerance intervals. I found it interesting that this final section contain its own reference listing apart from the general reference section that follows Chapter 9. With this book, the author wants to provide some guidance on data trending for the pharmaceutical industry, for which no official guidelines exist. However, I’m not sure that the content satisfies that need. The subject is interesting, but at certain points only superficially explained. Most chapters start with one or more citations, describing statistics in often very simple terms, which does help to make the subject more accessible. This book is valuable for those who seek some guidance for data trending, but more interested readers might need additional references. 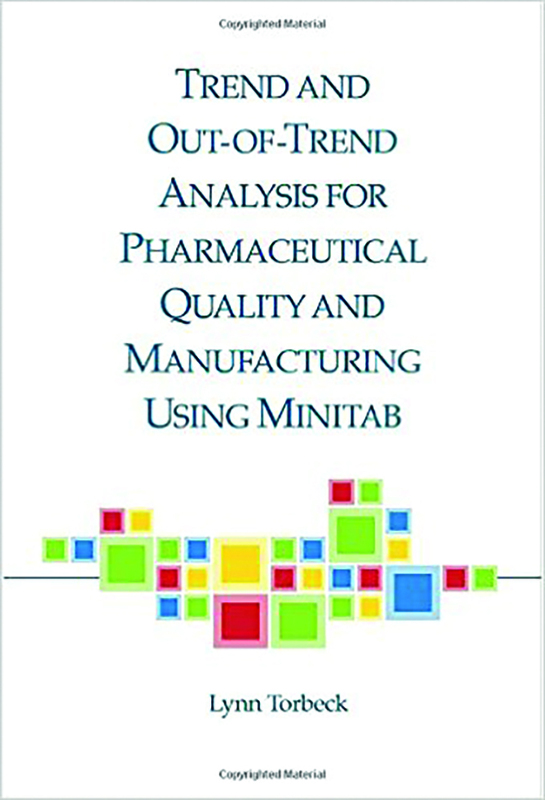 Look for Trend and Out-of-Trend Analysis for Pharmaceutical Quality and Manufacturing Using Minitab by Lynn Torbeck (DHI Publishing, LLC: River Grove, IL, USA, 2015. Mareike Viebahn, PhD, is manager of global CMC regulatory affairs at Janssen Biologics BV, Archimedesweg 29, 2333 CM Leiden, The Netherlands; 31-71-5242368; mviebahn@its.jnj.com. How Can the FDA Help Expand Drug Access? Tech-savvy patients can access information about illnesses and potential treatments faster than ever before. Information about diseases, diagnostics, and therapeutics is disseminated at speeds that were unimaginable when the US Food and Drug Administration was created over a century ago. With that in mind, researchers in the Mercatus Center at George Mason University (Fairfax, VA) are considering how to best define the role of the FDA in the 21st century to expand patients’ access to treatments at lower prices. Joseph Gulfo, Jason Briggeman, and Ethan Roberts examined the FDA’s original mandate and the role the agency currently plays in the medical marketplace. That mission requires it to approve safe and effective drugs and medical devices “in a timely manner.” But the FDA attempts to determine the clinical benefit of a drug on an “average patient” before approving it. The researchers say that standard dramatically delays approval of safe and effective products and deprives doctors and patients of the opportunity to determine what will work best in each case. Not every drug will works for every patient, Gulfo said. “The FDA must return to its role as gatekeeper of safe and effective drugs and devices, but refrain from attempting to anticipate the future judgments of physicians and patients regarding benefits and risks.” He and the others concluded that the US Congress could help the agency by more explicitly defining “safety” and “effectiveness.” With its scope thus narrowed, the FDA could then speed up drug approvals, driving down the costs of development. You can find the full results online at http://mercatus.org/sites/default/files/Gulfo-Proper-Role-FDA-v1.pdf. In February, the Pierre Fabre group unveiled a new fund for innovation. This program is intended to speed up the development of new products that are currently in an advanced preclinical or early clinical stage. Pierre Fabre will assist biotechnology companies, start-ups, and research laboratories that specialize in oncology, oncodermatology, or dermatology — primarily in France and Europe. Support will consist of sharing expertise or financial contributions conditioned to the reaching of key milestones in the innovation process. For more information, check out this site online: www.pierre-fabre.com/en/pierre-fabre-fund-innovation. Crystal Bioscience (Emeryville, CA) has introduced the first platform making fully human-sequenced monoclonal antibodies (MAbs) from a nonmammalian vertebrate source. Using proprietary genetic engineering technology, the company developed chickens from which fully human MAbs can be recovered to create novel therapeutic candidates. 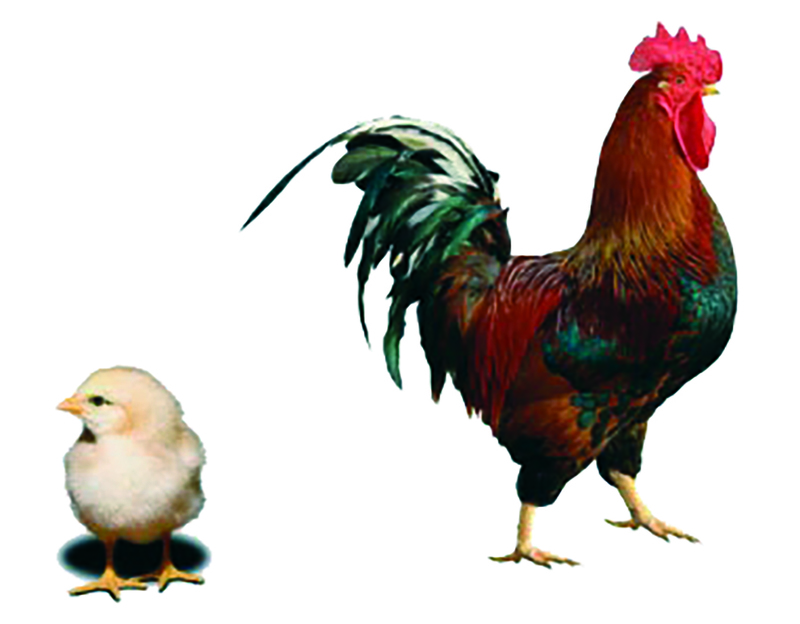 The antibodies are isolated from “HuMab” chickens using a gel encapsulated microenvironment (GEM) assay to interrogate large populations of single B cells recovered from immunized birds. With this platform, Crystal claims to accelerate the discovery time line by eliminating the humanization process. It also derisks therapeutic development by abolishing the need to use surrogate antibodies in preclinical studies. This technology has been used to recover immunooncology antibodies and those against targets for which human and murine homologues are too highly conserved to elicit an immune response. “We now have the ability to recognize novel epitopes hidden by tolerance in mice and other rodents,” said Herb Heyneker, inventor of Genentech’s Cabilly patents that first described microbial expression of antibodies.